The Old Vic is a theatre in London, led by Matthew Warchus. Warchus succeeded Kevin Spacey as artistic director in 2015. 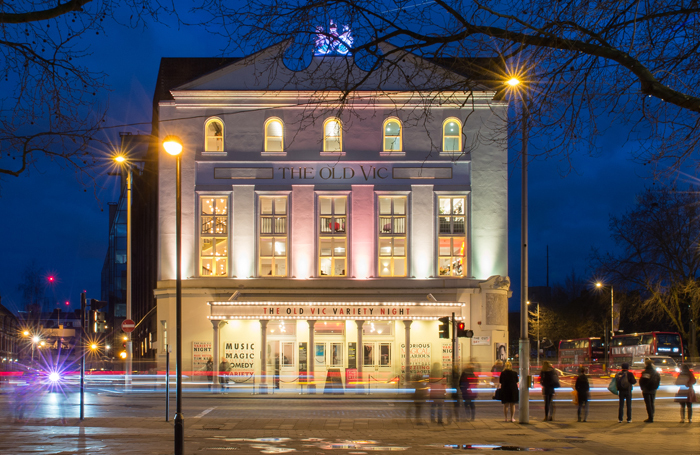 The Old Vic was the previous home of the National Theatre under Laurence Olivier. Previous productions include Groundhog Day, King Lear starring Glenda Jackson and The Crucible starring Richard Armitage.